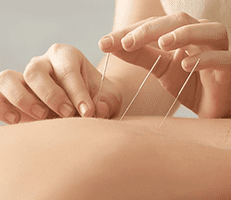 Acupuncture is an ancient healing technique that’s been scientifically proven to relieve pain. As a Fellow of the International Academy of Medical Acupuncture, Sarah Peddie Sorrentino, DC, offers acupuncture treatments for a variety of conditions, including headaches and neck pain, at Grayhawk Family Chiropractic, LLC in Scottsdale, Arizona. To discover the benefits of acupuncture, call the office or schedule an appointment online today. Acupuncture is a key component of ancient Chinese medicine that involves inserting very thin needles into specific points on your body. This technique has been used for thousands of years to treat pain and promote overall wellness. According to traditional Chinese medicine, acupuncture balances the life energy (qi or chi) that flows along particular pathways (meridians) throughout your body. Western medicine explains the effectiveness of this technique as boosting your body’s natural healing system by stimulating nerves and connective tissues. Dr. Sarah completed training from the International Academy of Medical Acupuncture, which incorporates ancient acupuncture principles into a mainstream Western practice. She also uses acupuncture to relieve post-operative pain after a medical procedure, such as knee surgery. Acupuncture is generally safe as long as it’s performed by a certified and properly trained provider, such as Dr. Sarah. She only uses new, sterilized, single-use needles, so your risk of infection is minimal. The needles Dr. Sarah uses are very thin. In fact, four acupuncture needles can fit into the shaft of a hypodermic needle. For this reason, acupuncture rarely causes pain. Some people describe the sensation as less painful than a mosquito bite. However, you may experience mild soreness, bleeding, or bruising at the spots where the needles were inserted. These minor side effects generally fade in a day or two. During an initial evaluation, Dr. Sarah spends time reviewing your symptoms and medical history. She may ask questions about your lifestyle and behaviors, as well as any pain you’re experiencing. Then, she develops a personalized treatment plan for your unique condition. This may include one or two acupuncture treatments per week for anywhere from six weeks to several months. 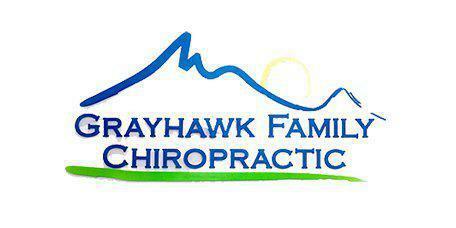 She may also recommend chiropractic or massage therapy to complement your treatment. Before your treatment, Dr. Sarah will conduct a detailed health history and examination. Then, she gently inserts as many needles as necessary while you relax on the treatment table. Generally, you rest for 10-20 minutes before she returns to remove the needles. 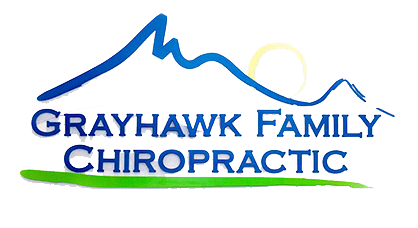 To find out how acupuncture can help you, call Grayhawk Family Chiropractic, LLC or book an appointment online today.